Well, the day started so well – my parents-in-law had been staying for a few days over The Boss’s and Midi Minx’s birthdays and we’d had a really pleasant morning playing with the girls. They left for home just before lunch. Midi and Mini Minxes seemed fine, waving goodbye and happily ate lunch. Just before we left for nursery, Midi started to act up. “I’m tired. I don’t want to go. I want to stay at home”. Midi *loves* nursery. On any other day I’d maybe have taken what she said more seriously, but I felt she was just sad because her doting grandparents had gone but she couldn’t articulate that. So we walked to nursery regardless – I wanted her to move immediately into her normal routine and because I also needed Mini to get some exercise and fresh air. Mini loved her walk so much that I let her walk to the school again at pick-up-for-home-time, play in the playground between Maxi and Midi pick-ups, and then the plan was to walk home again, all 4 of us, no buggy or sling. But first, I took the girls to the book fair at the school that day. Mini filled her nappy and wailed POOOOOO just as I was juggling pots and couldn’t put them down. I yelled to her, reassuring her I’d change it in just one second. OK, maybe a minute. Let me just turn the heat down and move the pot out of Midi’s reach. Actually, let me whip out a cover to keep it warm at least: we could be some time. Feeling totally ignored, Midi then pushed past her sister and promptly peed herself in the middle of the floor. I exploded. Roared. Shouted so loudly my voice cracked. I remonstrated at her for wetting herself. She’d ruined dinner. She was selfish and horrible because now I couldn’t sort out the poo-laden Mini, I had to mop up the puddle the cat was having a tentative lick at. Midi wailed. And wailed. The poor little girl just needed a cuddle and a bit of reassurance, but instead got shouted at. I scolded her for far too long, right until I’d finished hosing her down in the shower and drying her. We had a quick cuddle as I dressed her, but it was too little too late. Of course, I don’t believe she wet herself on purpose. She was tired, out of sorts, upset at her grandparents leaving, probably a bit flat from it being the day after her birthday. Poor Midi! 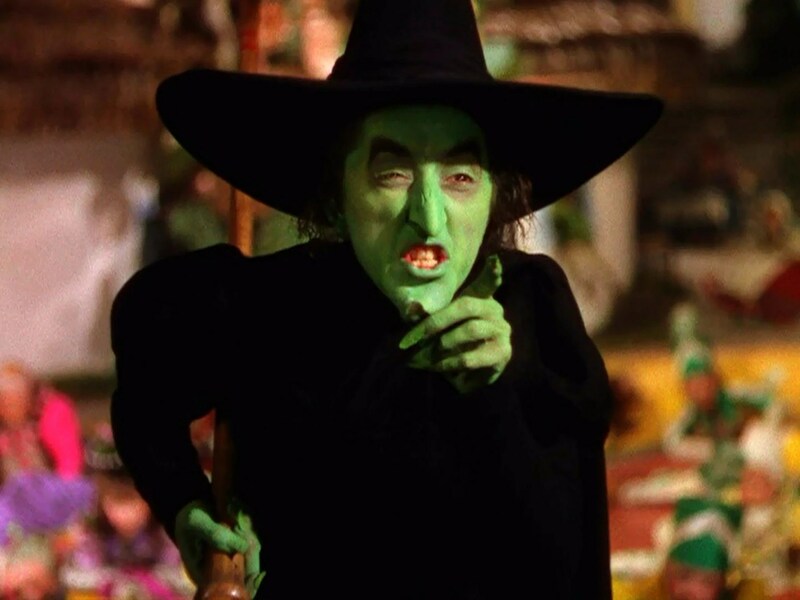 What a witch of a mother! The guilt set in as soon as I’d calmed down, while I was towelling her down. I felt so guilty at how I’d treated her that I lay awake most of that night, vowing to make it up to my funny, normally-robust little girl the next day. This entry was posted in angry, Mummy Guilt, squabbles by GrumpyOldTrout. Bookmark the permalink.